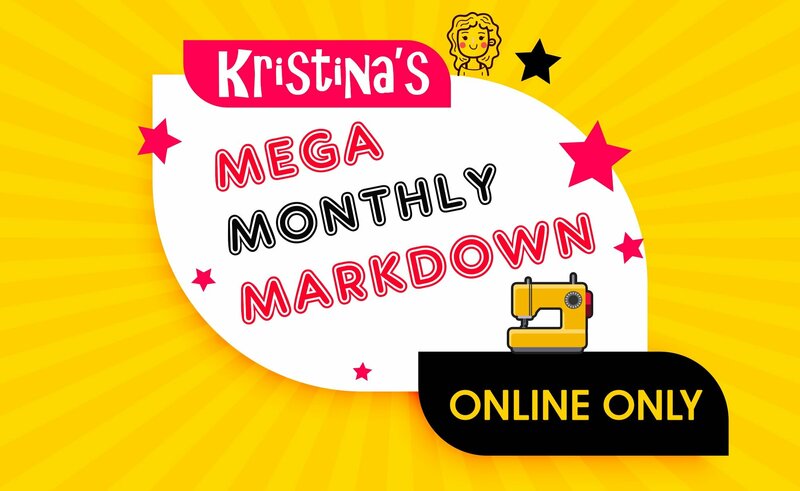 Presented by Kristina, check in every month for the Mega Monthly Markdown! We’re massively reducing the price of one machine only, and online only! Act fast to secure these incredible bargains. 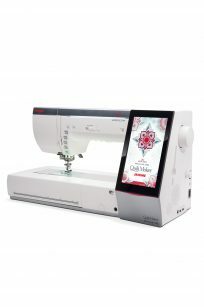 No matter which direction you head in everything sewing, quilting and embroidery — the new Horizon MC15000 can take you there.